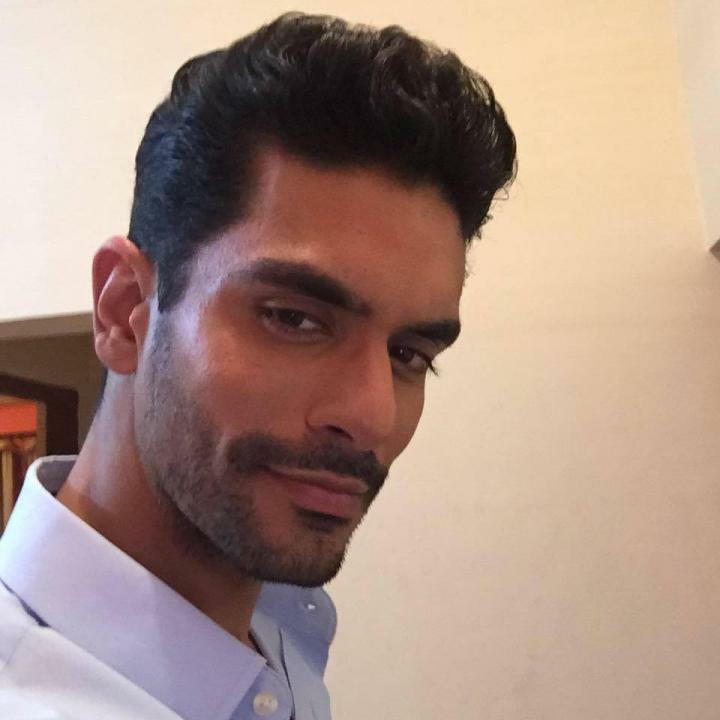 Angad Singh Bedi is an Indian film actor and model. He was born on 6 February 1983 in Delhi, India. He is known for his work in Bollywood and Television. He made his Hindi film debut in 2011 with F.A.L.T.U. Other than movies he also worked in serials and also appeared in a cooking show in Cook Na Kaho on Star One. He hosted the first season of the reality television show Emotional Atyachar on UTV Bindass before being replaced by Pravesh Rana. He also participated in the 3rd season of Khatron Ke Khiladi. In 2017 he starred as the lead in Amazon original series Inside Edge. He was also seen In Tiger Zinda Hai with Salman Khan.